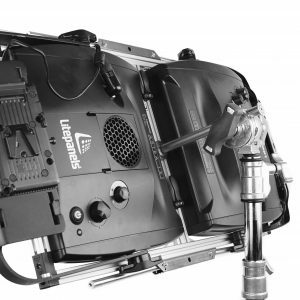 The only solution especially made to gang two Astras, it employs DoPchoice’s SRELPA and Gobo Head adapters along with the Rabbit Ears Rectangular mount. 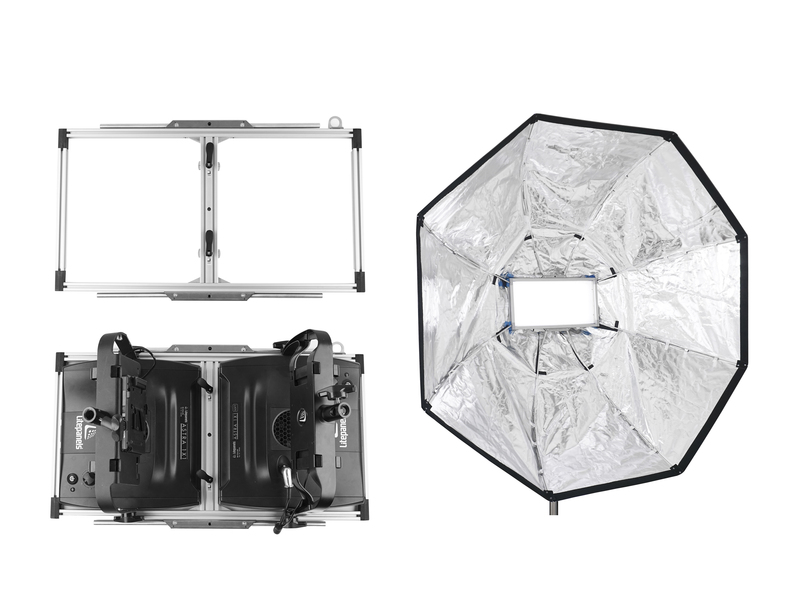 Then one of their Snapbag softboxes can be added in a few minutes. DoPchoice’s Snapbag Medium, the 3’, 5’ and 7’ Octas, and new Lantern, as well as Snapgrids are designed to soften and direct the light. Each of these lightweight units snaps up in seconds and is ready to go home just at quickly, tucked into it’s own black canvas carrier. 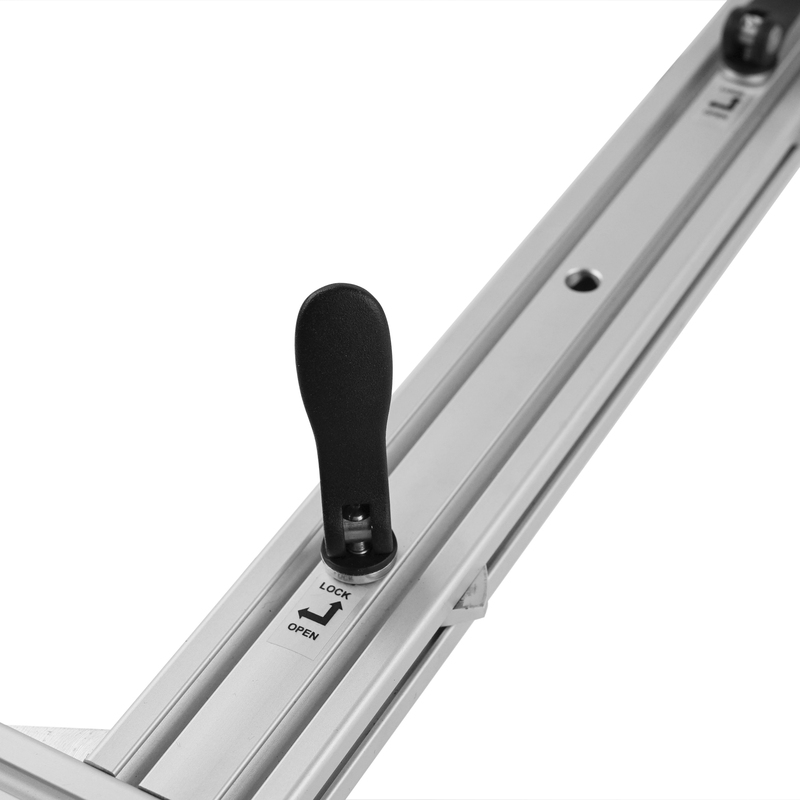 DoPchoice makes light directing tools for all popular professional LED lighting. 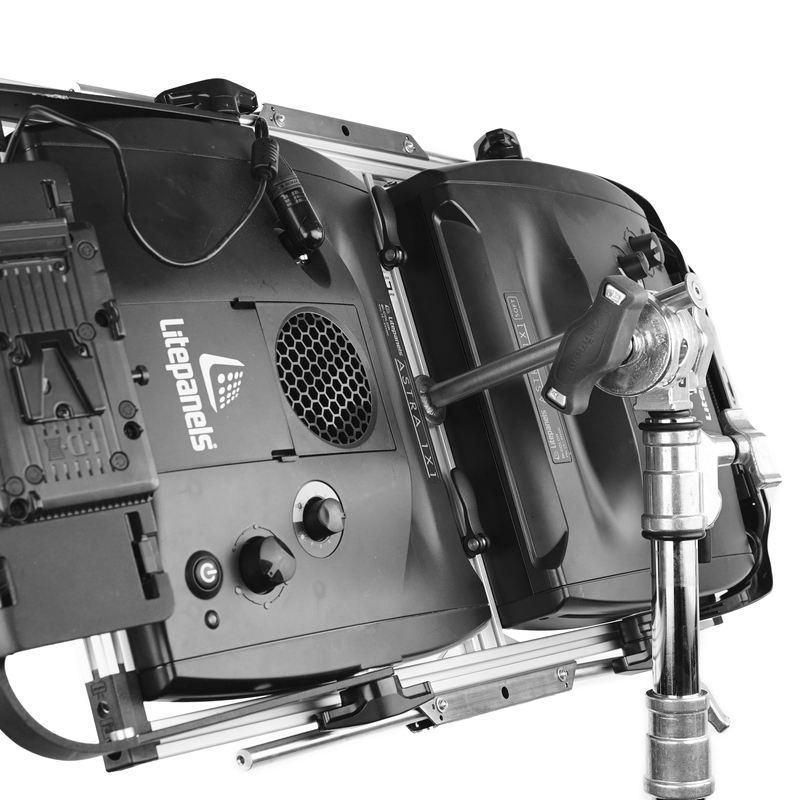 They can be seen on display at NAB 2018 along with The Rag Place in Booth C8547.